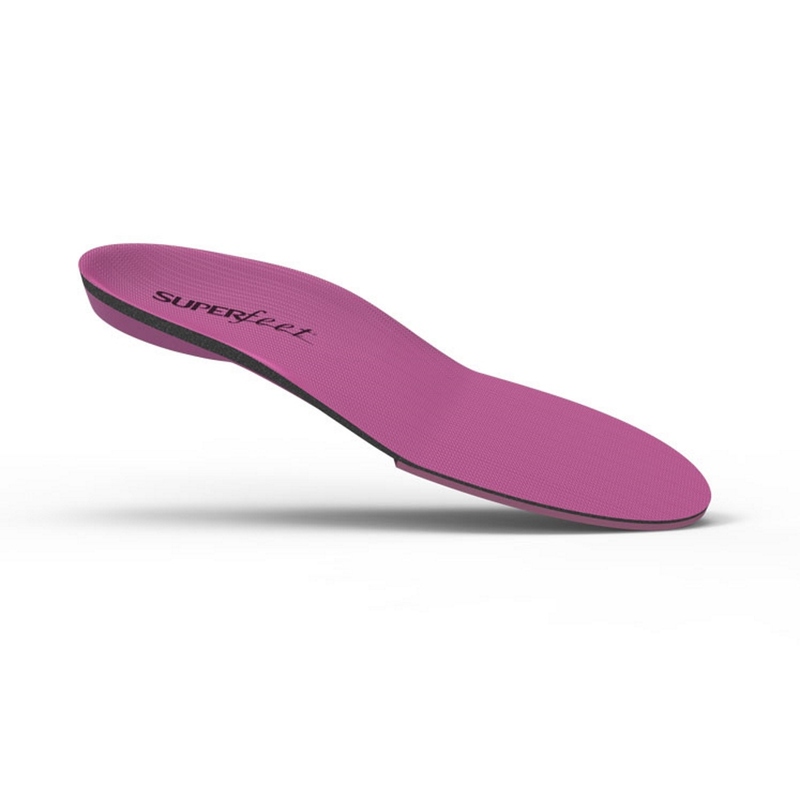 These Superfeet Berry Insoles have been designed with a slimmer heel and an arch length to fit the proportions of the female foot, this coupled with their maximum thickness and medium profile, along with the extra high impact foam on the forefoot, offers maximum support and comfort for your foot during high-impact activities and long distances. 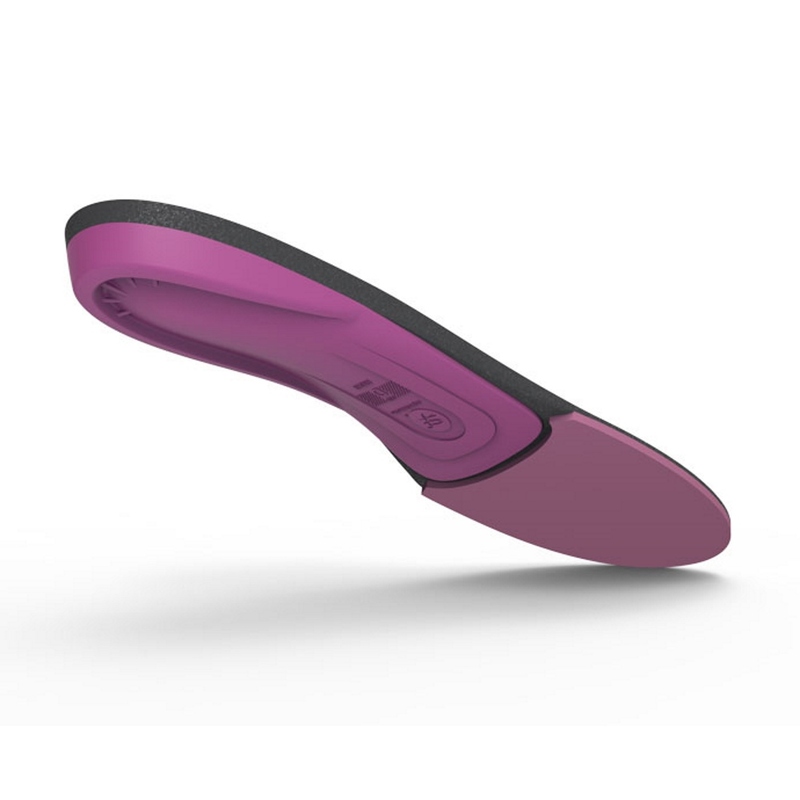 These insoles are suitable to wear in most types of medium and high volume women's footwear with removable insoles, like athletic shoes or boots and the level of support they offer helps to reduce stress on your feet, ankles and knees meaning you can continue to enjoy your activities for longer! 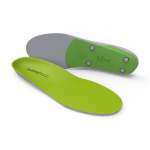 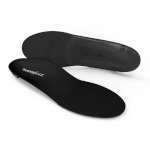 Superfeet insoles have a durable construction with a narrow deep heel cup and rigid stabiliser cap on the base, which combined together, offer maximum support and stability for the rear of your foot and helps with shock absorption. 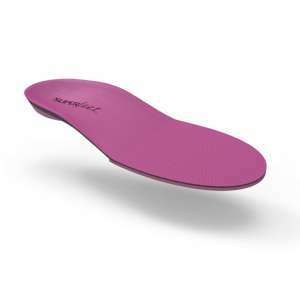 The foam layer of these Superfeet is made from high density closed cell foam to cushion your feet for long lasting comfort, and these Berry Superfeet have the addition of the high impact foam forefoot, which provides greater shock absorption, which is particularly useful when you are enjoying high impact activities on unforgiving surfaces!